Cycle Farms built two large scale operational units, in France and in Ghana. By these experiences, Cycle Farms became a pioneer of the feed production based on insect protein. Indeed, the company worked on the first part of this new process. The objectives are to produce insect and then process it into a high protein content meal. Cycle Farms has adapted a complex process, whilst also reducing the energy consumption. It could be adapted on a small scale unit (around 500 MT per year) as well as a large scale factory (more than 10 000 MT per year of meal). Cycle Farms integrates into his area of expertise over its activity the ability of create recipes based on its insect meal. 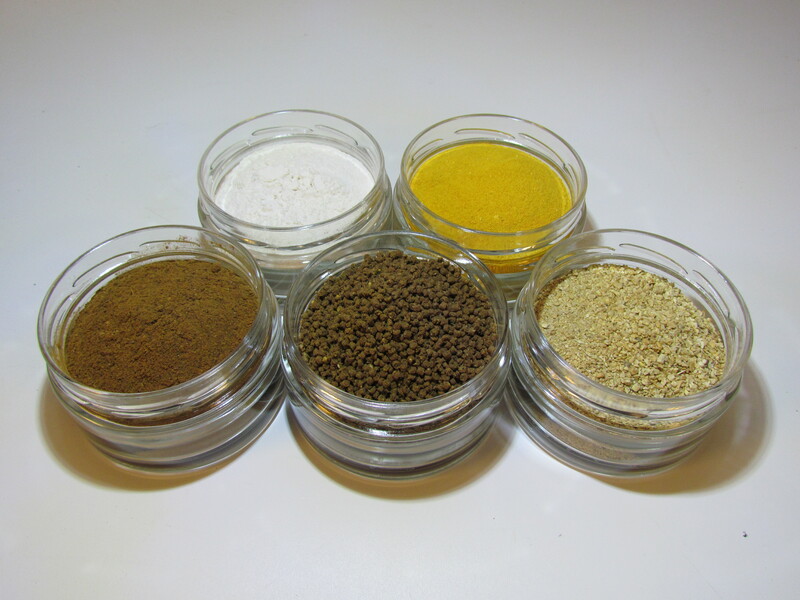 Cycle Farms is able to develop and sell extruded pellets for fish or poultry, bringing all the nutrition needs of the animal life stage. Because of this full knowledge, Cycle Farms has a large portfolio of competences to develop projects. After a feasibility study, the company could design a process adapted to the targeted market and the characteristics of the operating region.